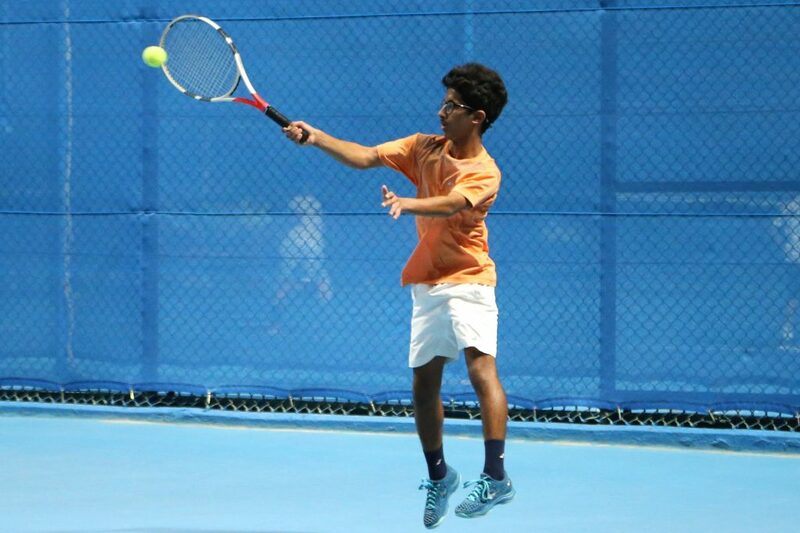 Ireland’s Ammar Elamin claimed the title of 2ndQatar Junior ITF World Tennis Tour (J4 Doha) concluded at the Khalifa International Tennis and Squash Complex on Saturday. 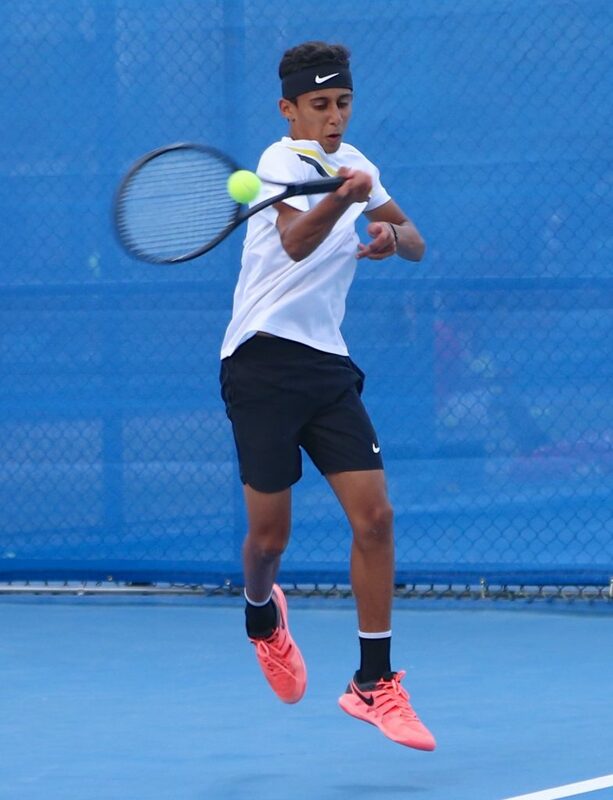 In the final match, Alamin defeated Hungary’s Peter Sallay 6-4 6-4. The tournament was organized by the QTF in cooperation with the ITF. On the other hand, Hungary’s Natalia Szabanin claimed the title of girls singles event after her victory over Russia’s Maria Sholokhova in the final match. In boys’ doubles event, the Slovak duo of Janos Fekete and Kristof Minarik defeated Sweden’s Linus Carlsson Halldin and Germany’s Moritz Stoeger 6-2 6-3 to hoist the trophy. The QTF Secretary General Tariq Zainal congratulated the winners and lauded the competitive atmosphere of two junior tournaments organized by the QTF over the last two weeks. 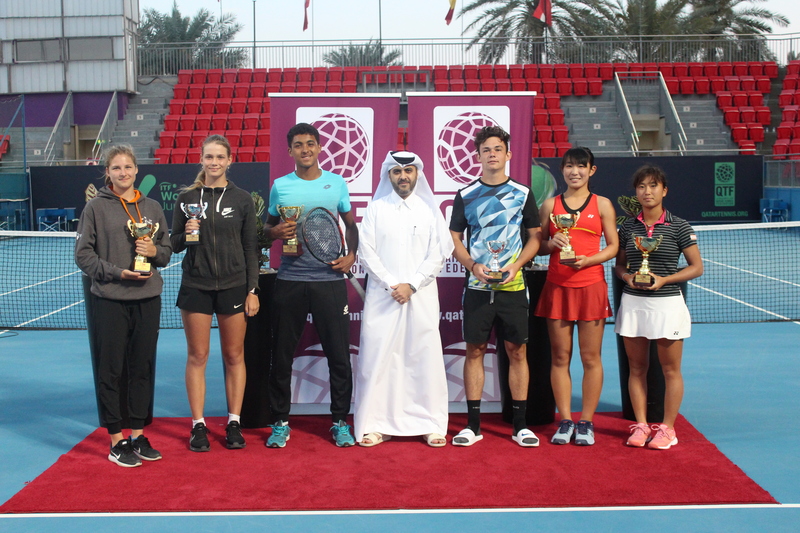 Zainal stressed that the QTF is keen to host this type of tournaments to support the Qatari players as they are the cornerstone in the development of tennis in the state of Qatar. “The QTF provided its players with the opportunity to participate in this event in light of its strategy to help them improve their levels through playing with highly ranked players.” He said.